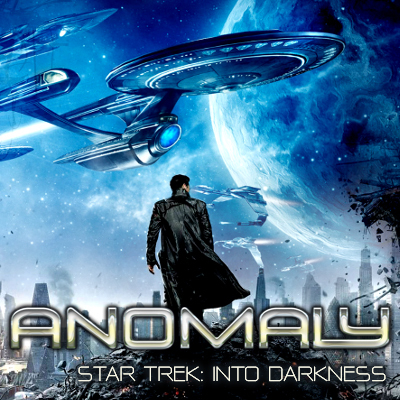 In this edition of our show, Jen, Angela, her husband Jim and Kasey from Anomaly Supplemental review Star Trek: Into Darkness. The beginning of the episode is a non-spoiler review, while the second half is SUPER spoileriffic. If you haven’t seen the movie, hit “stop” as soon as you hear the official Anomaly spoiler alert music. This review includes a Star Trek parody song by Rick Moyer as well as a comment from him and Simon Meddings of Waffle On and The Martians Are Here. Thank you guys for sending them in. If you would like to give your thoughts on this, or any other episode please direct your comments here: girlygeekz@gmail.com, AnomalyPodcast.com, @AnomalyPodcast, Facebook Group. Thank you so much for listening!